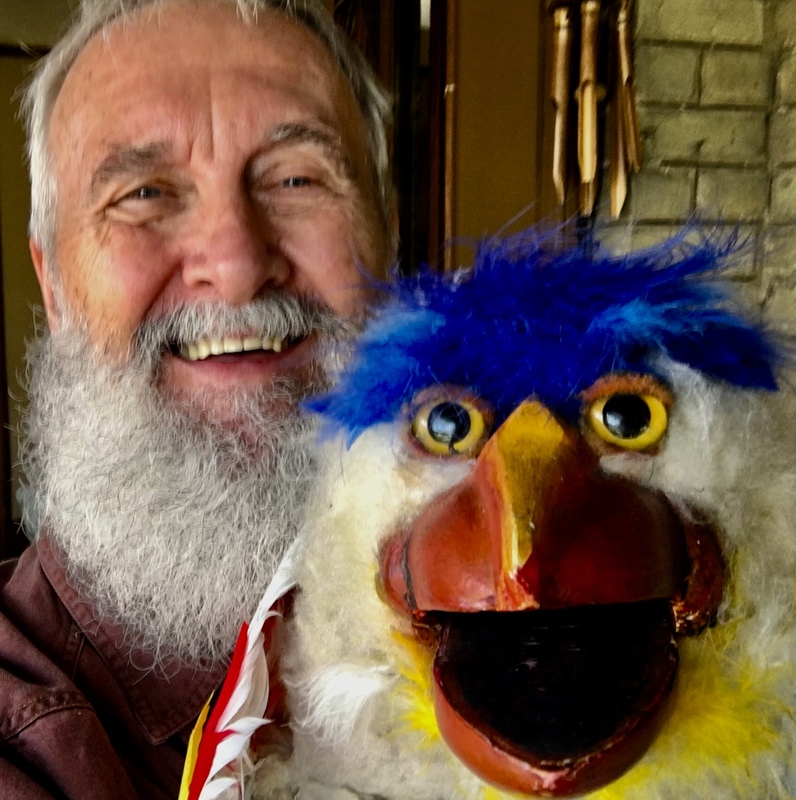 Award-winning children’s entertainer Fred Penner is still going strong after a 45-year career – entertaining and educating not only children, but also their parents and grandparents, many of whom were part of his audience when they were young. 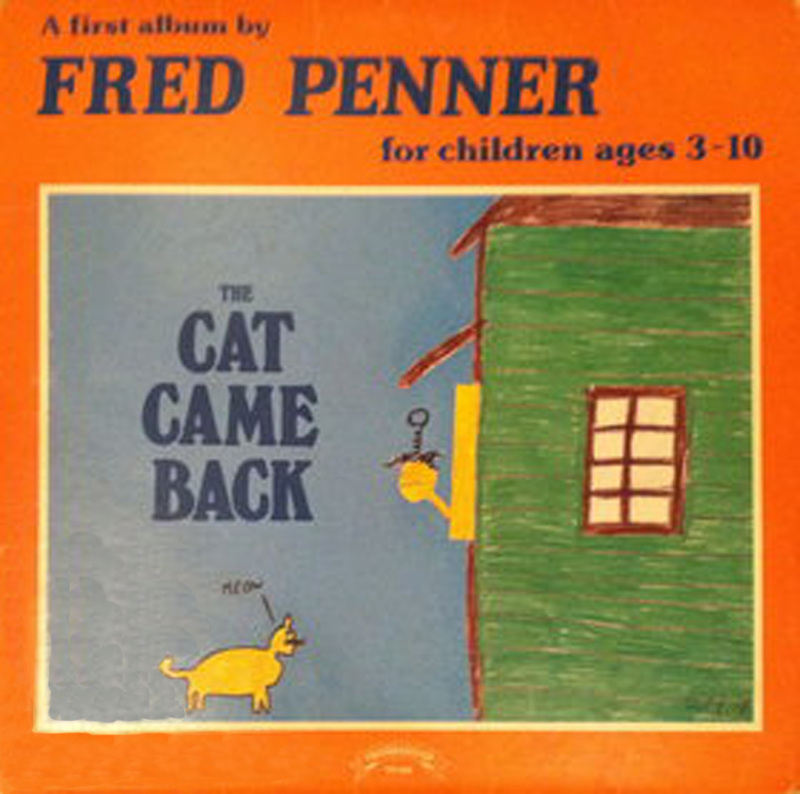 Born in Winnipeg in 1946, Penner worked as a singer/songwriter, youth worker, children’s entertainer and stage actor before releasing his first album, The Cat Came Back, in 1979. 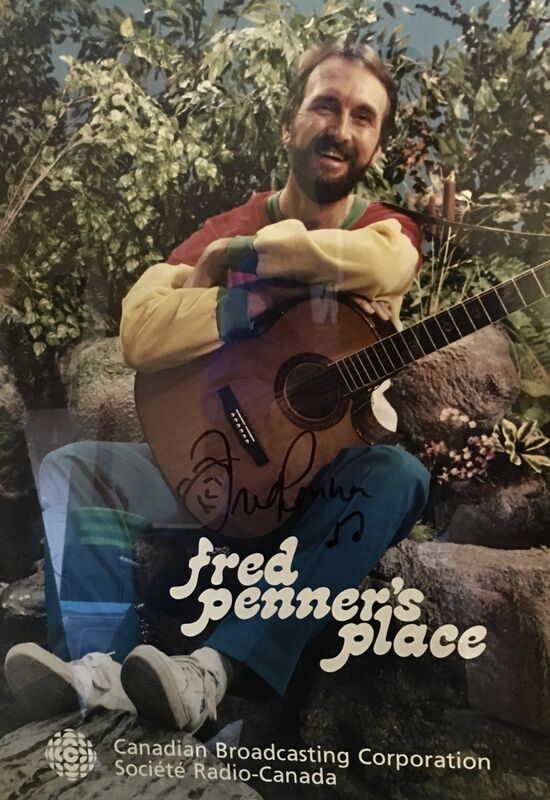 In the mid-‘80s, he was invited by CBC television to create his own children’s TV show, Fred Penner’s Place. The popular show ran from 1985 to 1997 in Canada and from 1989 to 1992 in the U.S. on Nickelodeon. Penner has released 13 albums, four of them garnering Juno Awards. 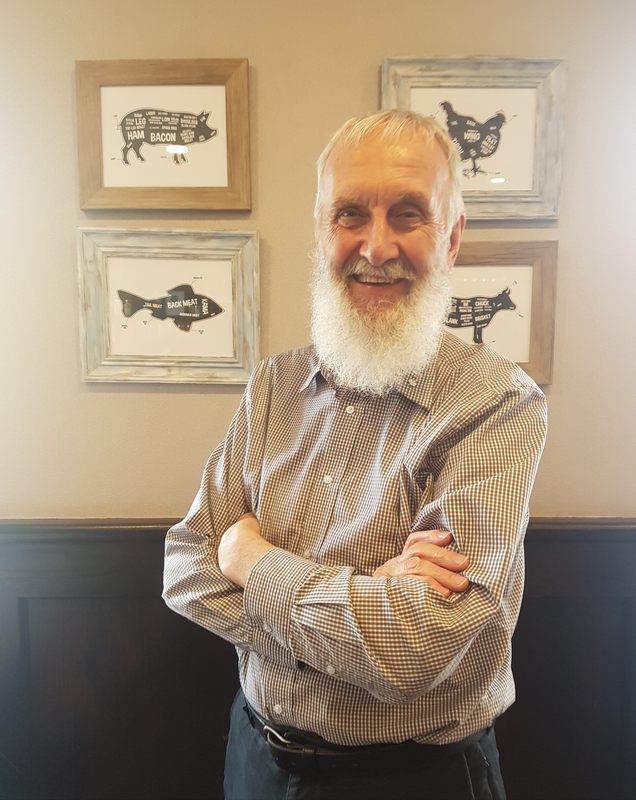 A passionate advocate for children, he has won four Parent’s Choice awards and has been a spokesperson for organizations like UNICEF, UNESCO and World Vision. 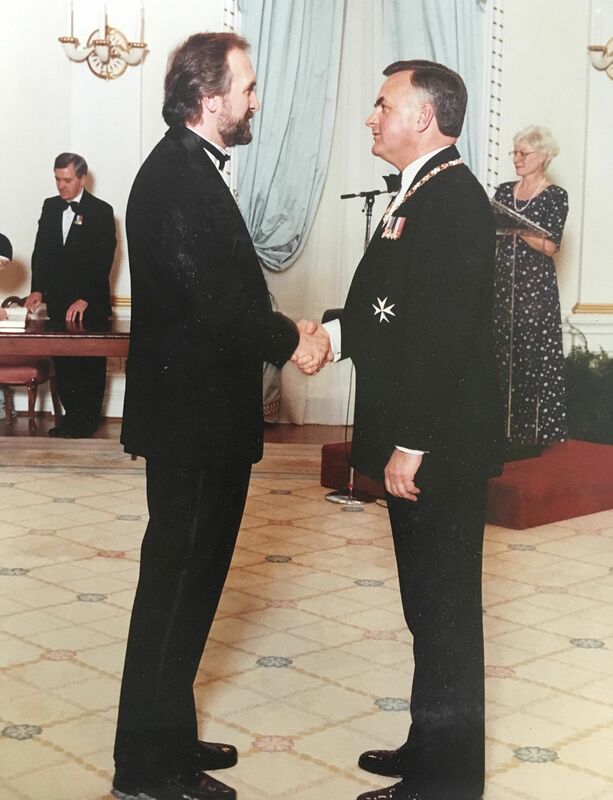 He was named to the Order of Canada in 1991. Anita Malhotra spoke with Penner in Ottawa on May 11, 2018, on the first day of his five-day run at the Ottawa Children’s Festival. AM: How did your shows go today at the Ottawa Children’s Festival? FP: They went well. The 11 o’clock was sold out and the 1 o’clock was a smaller house but with some lovely connections There was a family from upstate New York, and they had contacted me a while ago saying that their daughter was a huge fan and would love to have an opportunity to meet me, so I gave her one of my Fred Penner T-shirts and we had a lovely connection. That’s always the delight of my performing, no matter where it is. It’s not just singing a couple of songs and then people singing along, but that shared moment after when I’m signing autographs and doing pictures. People want to go a little deeper and then tell me some of their stories. AM: What kind of material are you playing at the festival? FP: It’s an hour performance, so about 15 songs. The majority are original tunes – many from the new CD that I produced last September called Hear the Music. And there are the standards that the audience is expecting. A song called “The Cat Came Back” and “Sandwiches” are the number one and two requests. And then I intersperse that with some hand games and sign language things. AM: I imagine it’s not the easiest thing to entertain children because of their attention span. FP: I don’t think of it in terms of attention span, I think about it in terms of listening to them and engaging with them. 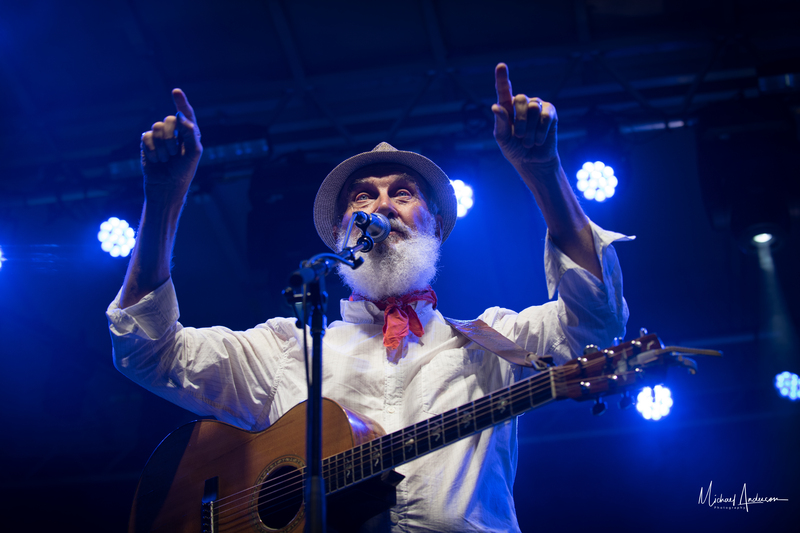 I think of my performances as a musical dialogue, so I’m singing universal topic songs about animals or food or families or co-operation. 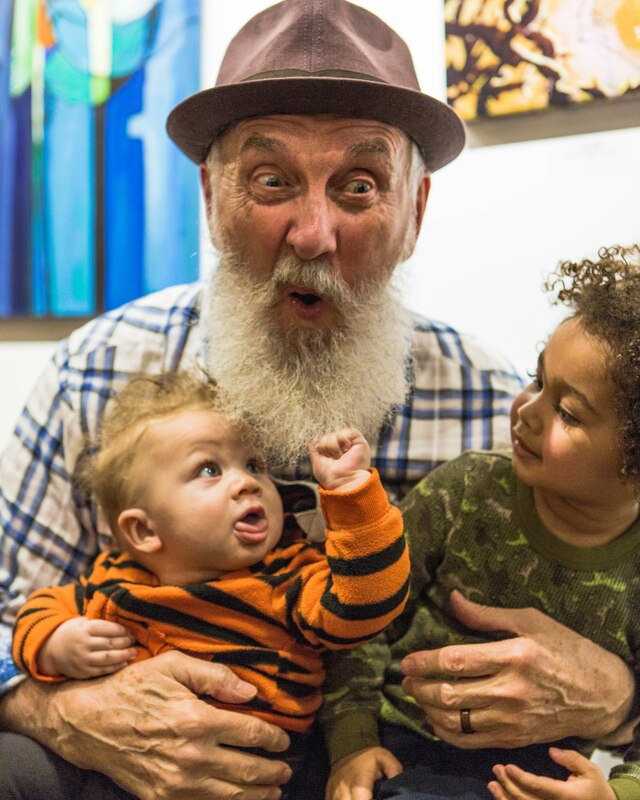 I’ll put out these songs that the parents can connect to, grandparents connect to, children can connect to. And after the performances, the caregivers and the child will continue the triangle of communication. AM: Can you give me an example of that? FP: There’s a song called “You can do it if you try.” I wrote it years ago based on a Japanese children’s company that was playing in Vancouver at the kid’s fest there. Parents have come to me and said that they use that song when their children have felt insecure or feeling they’re not able to do a certain thing. And the parents will say, “Remember what Fred says. 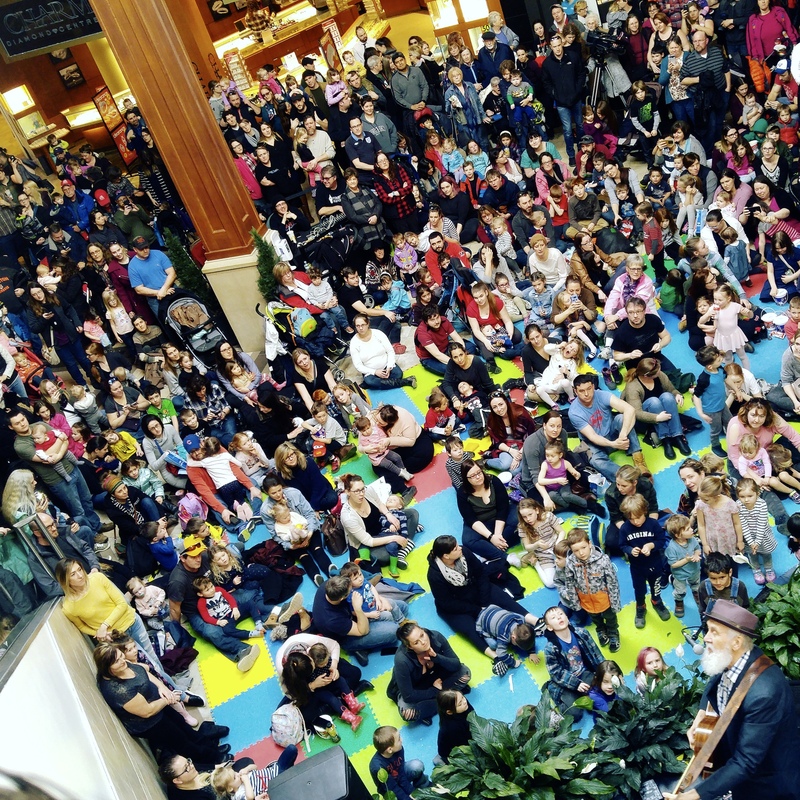 You can do it if you try.” Knowing that the parents are taking some of these songs and the concepts and bringing them into their own lives is really quite overwhelming. AM: When you perform live, is your audience mainly children? FP: No, it’s 50/50 at least and often more adults than kids. The first album, The Cat Came Back, was out in 1979. 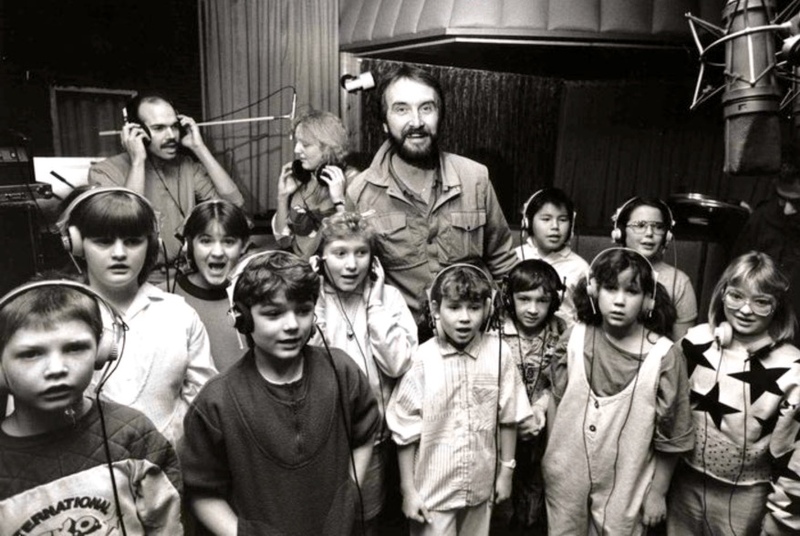 That decade – the ‘80s into the ‘90s – was the heyday for what we were doing – with Sharon, Lois & Bram and Raffi and the core of those performers. We were really busy – doing several-thousand-seat theatres across the country. And the audiences, the Boomers, were so hungry for solid entertainment for their kids that they would support the concerts. And now those kids have grown up and they’re having their own kids. 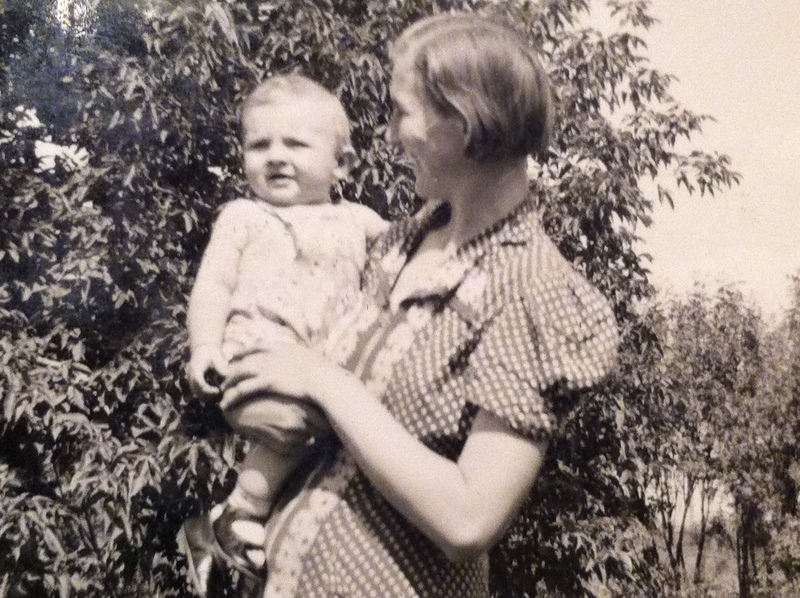 So now today there are many child-parent-grandparent combinations coming in. It’s just so neat to see, because when I began I had no expectation of where it would go. My sister was a Down syndrome child. Understanding how music affected her was critical to my understanding of music generally. 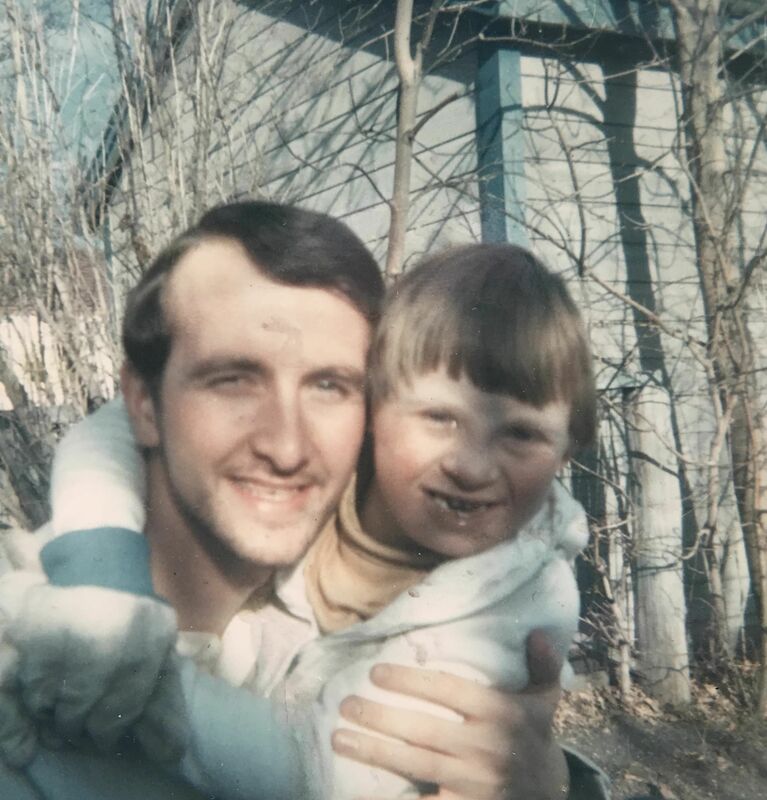 And then I worked in residential treatment centres in Winnipeg with special needs kids. Seeing how music influenced their lives was quite beautiful and overwhelming. And to see after 40 years that it’s even stronger than it was – because it’s broadened out – the spectrum is huge. AM: What was your first exposure to music? FP: My mom played organ and some piano, my older sister played piano. 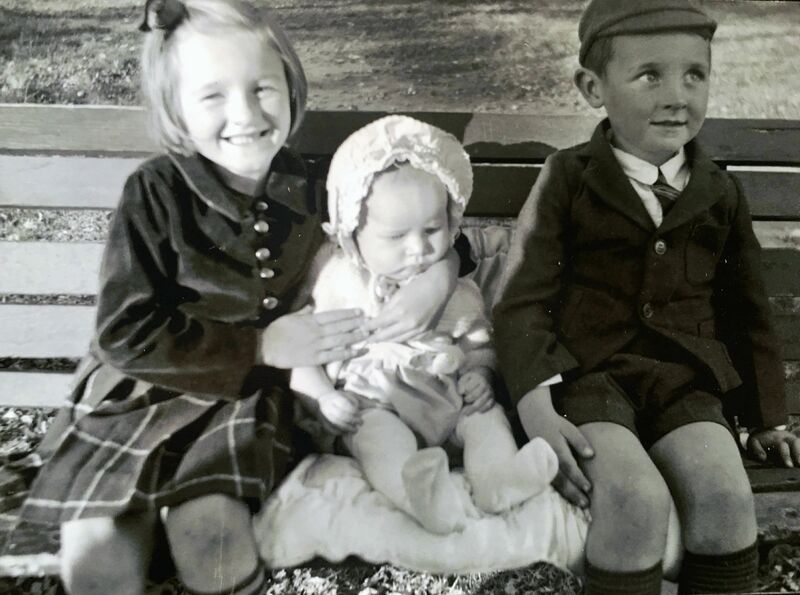 My dad in his younger days played ukulele and drums and clarinet, but he never did that in my world – he was busy with work and raising a family. But he loved to listen to music – the swing era – the Dorsey Brothers and Benny Goodman. They would have parties and have people come over who would play instruments. So I remember being up in bed and hearing the sounds downstairs at the parties. My dad loved classical music – loved opera. He would often put on a classical piece and stand in the living room and conduct it. Just stand with his eyes closed and put his hands in the air, and that was a lovely image. My older brother and sister, their music from the ‘50s – the boy bands, the early Elvis Presley. There were some really innovative and interesting harmonies and sounds happening back then. I have a great musical memory, so I hear these songs and I remember all the lyrics and the chord progressions. If I sit down at a jam, I can literally play for 3, 4, 5 hours without duplicating a song. It’s a little bizarre. So I had multiple influences as I was growing up. In my own world in the 60s, the folk scene with everybody from Cat Stevens and Gordon Lightfoot, Joni Mitchell, and I went to school with Neil Young – so that whole range of really fine songsters. AM: When did you start making your own music? FP: Not till the mid-70s. I was in a couple of bands back then, so I started writing in ’75 or so. And since then I’ve written, I’m sure, thousands of songs. AM: You were also an actor in your early days. Can you tell me about that? FP: In high school I’d been involved in lots of musical comedy – the Gilbert and Sullivan kinds of stuff and some stage plays. I did all this extra-curricular stuff in the ‘60s and earlier in the ‘70s till I made that decision to try and pursue this life as an entertainer. 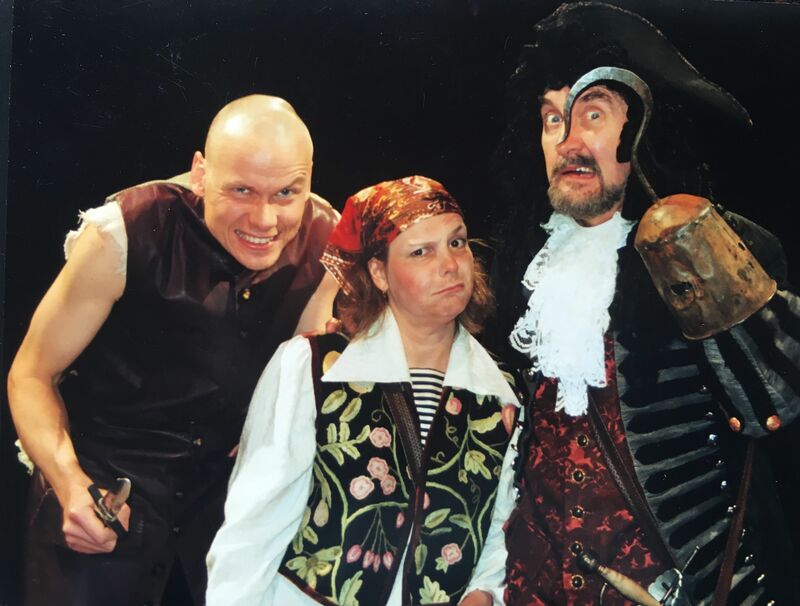 So I got into more theatre productions – again lots of musical comedy. In Winnipeg, Rainbow Stage is one of the main outdoor venues and I did many character roles there, from Hello Dolly to Fiddler on the Roof, and some dramatic productions at the Royal Manitoba Theatre Centre playing character roles in Death of a Salesman – things like that. 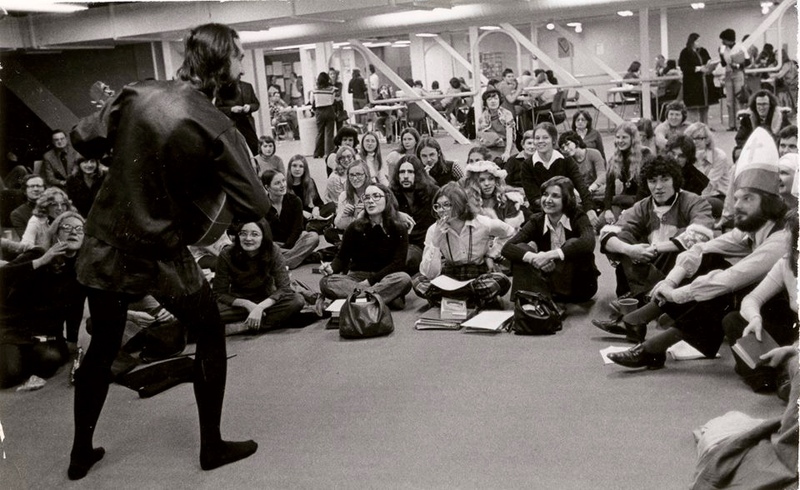 I gained a lot of skill in learning to be onstage, to project to the whole of the audience. I think of my shows very often as theatrical presentations even though they’re musical, but from the moment I step on stage until the moment I leave, everything I do – even getting a sip of water – is part of it. AM: How did your first album, The Cat Came Back, come about? FP: My ex-wife was a modern dancer/choreographer. We had a children’s dance theatre company in Winnipeg. She would choreograph dances involving kids, with props and dressing the kids up in a certain costume, and then we’d go through a story time. I wrote the music for that and after one of these performances, a doctor and his wife approached me and asked me if I had an album. They said, “We love your voice. We think that you should do an album. How much do you think it would cost?” And basically wrote me a blank cheque. About $8,000 later I produced the first album. To do those songs I had tunes that I remembered from my own childhood that were not necessarily children’s songs. So things like “Ghost Riders in the Sky” or “It Ain’t Gonna Rain No More,” which were folk tunes. And then I found “The Cat Came Back” in an old folk song encyclopedia. The air crackled when I opened that page and saw the song because it’s the perfect musical pattern. The E minor, D, C, B7 is a circular pattern and there are lots of songs written with that chord progression. It was just reaching out into all these spectrums that I had at my disposal and finding songs that I wanted to share. Some original stuff was in there as well. AM: You are well-known for your TV show Fred Penner’s Place. How did that come about? FP: I had been touring in the early ‘80s across the country doing festivals and building my repertoire and my stage presence. Unbeknownst to me, CBC Kids had been following my career, and they thought I would be a good candidate to replace The Friendly Giant. So I went to Toronto and had meetings with them and talked about the concept. Basically they put it in my lap and said, “What would you like to do?” I said, “Are you kidding? You’re giving me that opportunity to create what I want to create?” Which will never happen now. I said, “I don’t want a place where you just knock on the door and come on in. I want the viewer to go with me on this trip.” So it’s over fields, past a fence, it’s balancing on a rock, looking at the markers that ultimately take you to the hollow log. And then it’s making sure nobody’s looking. Because this is a private entrance to my world. 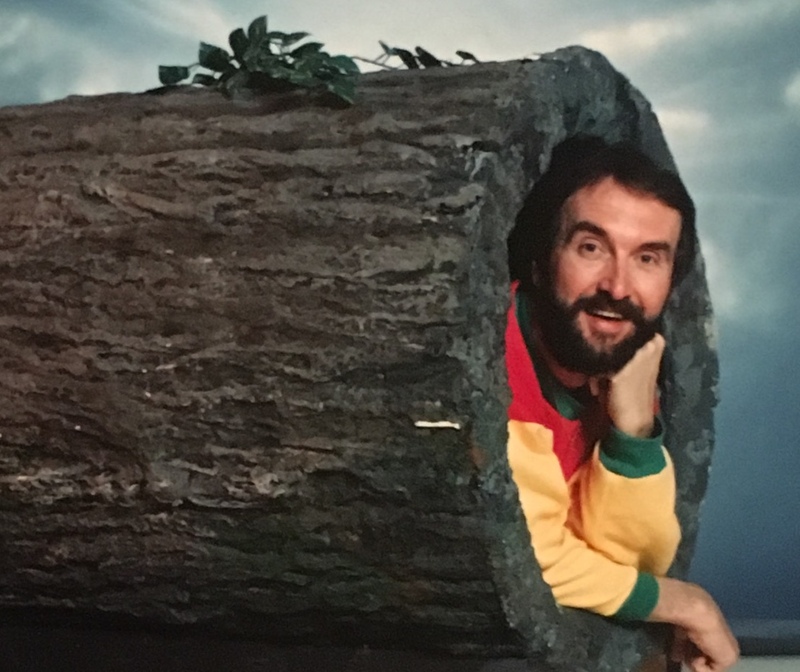 Then crawling through the log and going into Fred Penner’s place, which was a protected, safe environment for the viewer to be part of. And that was critical for me. It’s the child feeling comfortable being in this world with me. AM: Where did that idea come from? FP: Actually, it comes from Ottawa, it comes from Hull. In the ‘50s, when we lived there, I had a couple of chickens as pets and we raised them to full-grown animals. I came home from school one day in Grade 4 and my mom said, “I’ve got some bad news. The white cat across the back fence killed one of the chickens.” I was devastated, but I took it upon myself to bury the bird. In our backyard there was a bush, and the bush had these long branches, and I thought this would be a good place to bury this chicken. So I crawled under the branches and dug a hole and left a grave marker – an old fossil that I had – and I buried the chicken and had my solitude and spiritual moment. That whole idea of crawling into something – into a secure environment, into a comfort zone and I would go there just to chill, just to relax – that was really, really important to me as a child. I think often kids nowadays are not given enough credit for how deep their thoughts can be because they’re so busy. I think kids desperately need time where they’re not connected with any of the technology, where they are just thinking about, “Oh, look at that tree, or look at that flower” and feeling what they feel. 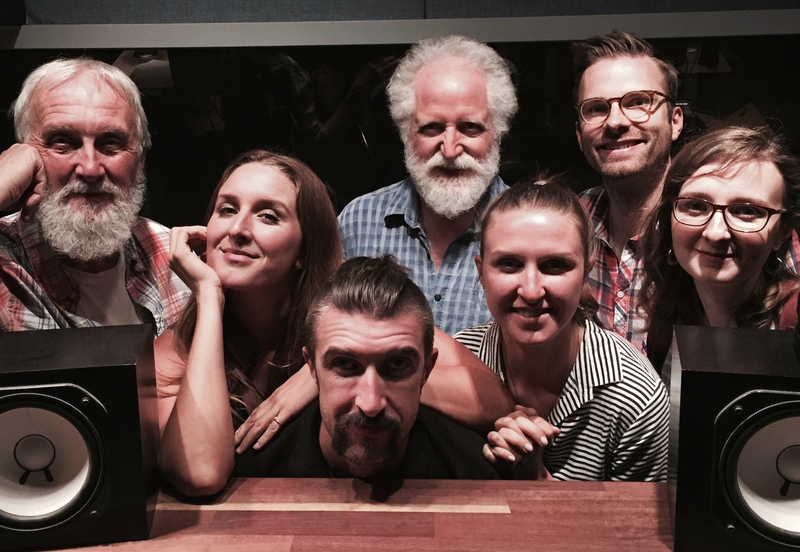 AM: What was a day like in the life of shooting the show? FP: At the beginning we were doing at least three shows a day. Sometimes we actually did five 15-minute shows one day, which is insane. The shows in the beginning were templates, so the writers would put down their story and I would improvise around it. So it was “Crawl through log, greet audience, get guitar, sing song. Make your way to this point, say hello to this puppet, talk about whatever, listen for the Word Bird. Oh, it’s the word of the day that leads to something.” There was a flow to the show, and there were some things that I did memorize in the path, but a lot of it was just being very organic with the process. Often I would be writing songs on the way to the studio. I’d have my little recorder beside me and I’d get to the stop sign, and I’d pull over and [sings]. And then I’d get to the studio and I’d transcribe it. I’d give it to my musical director and we’d arrange it, because we had a three-piece band. I’d get up into the studio, I’d practice it on the floor, and I would sing it a couple of hours later. It was a very intense and beautiful process. AM: How long was your day? FP: We’d start at 9 o’clock, so I’d be up at 7:30, have breakfast, shower, and get to the studio. On a three-show day we’d do a story and a half in the morning and finish it off in the afternoon. Or if we were lucky we’d get a couple in the morning and then have an easier afternoon. 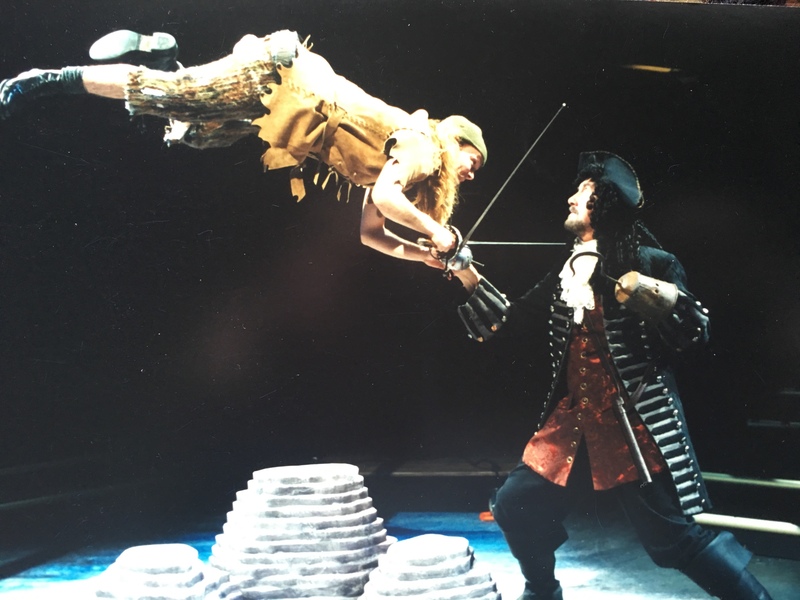 Occasionally we’d get into a five-show day and that was rare. And by the end of it my brain was just a little fried. AM: CBC has recently posted some of those shows. FP: I’ve been prodding CBC for years now to do that and they finally have bought into the idea, because the series was pulled off the air in ’97 with no reruns. It was just gone and gone. So now that generation who grew up with me are wanting their kids to have some of the same influences. Because there’s a gentleness that I think I brought to it. And it was very direct and very honest and very heartfelt. AM: Can you tell me about your most recent album? 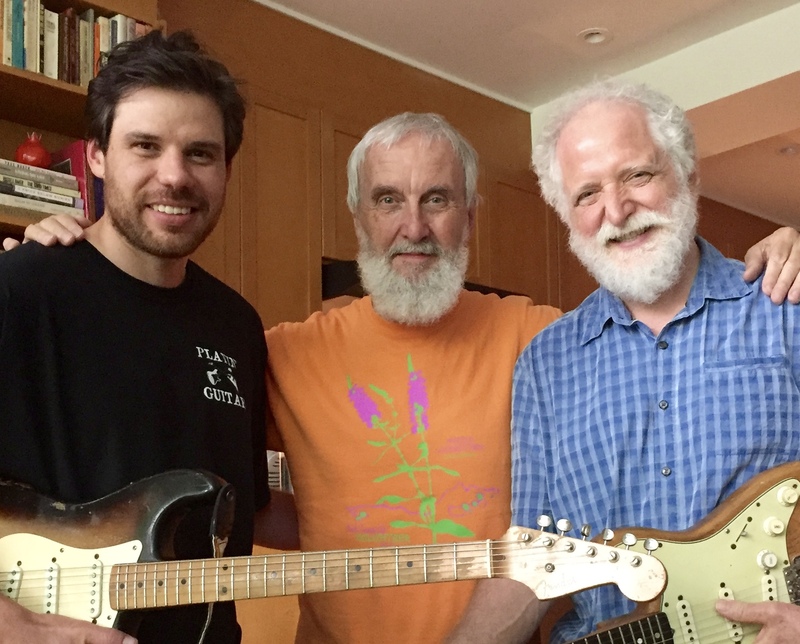 FP: The latest album was produced over the last year with Ken Whiteley out of Toronto, who did my early productions when I was working with Raffi’s company in the ‘70s. I brought a bank of 16 songs to the table, and we whittled it down to 13 tunes. Then we looked at having other performers come and join me. That idea was presented to the label – Linus Entertainment – and they were very excited. So Ken Whiteley and I started looking at the songs, seeing who might be a good fit for that particular tune. There were a couple of the gentler songs on the album where Ron Sexsmith was clearly a choice to do that. And The Good Lovelies and Terra Lightfoot , and Basia Bulat, and Afie from Bahamas, it just all fell into place. My wife, Rae Ellen Bodie, co-wrote a couple of the tunes on it. I have three daughters and one son, and they did all the backup vocals. And Dan Wiebe out of Winnipeg did the vocal arrangements for a lot of the stuff. So everybody was ready to do what needed to be done to complete the project. And it’s so beyond loving and beautiful that people are that connected with me and wanting to be part of the project. 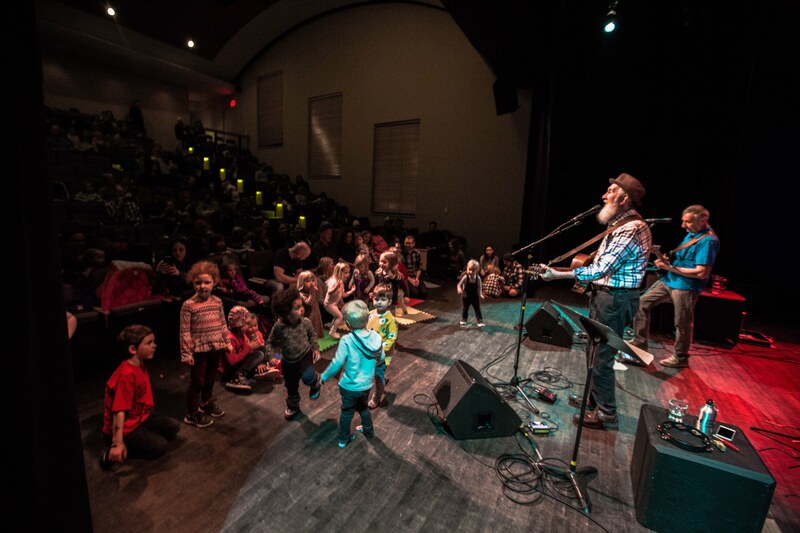 It won a Juno, it won a Canadian Folk Music Award here in Ottawa last October, and it’s up for a Western Canadian Music Awards children’s album in October this coming year. AM: What is your hope for your own career and your hope for the children that you’re performing for? FP: I hope they grow up strong and focused and I hope that they pay attention to themselves and their world and don’t get lost in the void. Because it’s so easy for people to be sucked into the consumer vortex. I want the parents to be more aware of what their kids are going through and not to get sucked into overextending themselves in the credit world so that they have to work harder to pay off that debt, and that working harder takes away from the family. And for me in the career I’m 71, I’ve been doing this for 45 years, I’m still somewhat relevant and vibrant. I love what I do, there’s lots of projects on the horizon. I’m doing some early childhood conference keynote addresses, there may be a new TV series – a dramatic thing that I’ll be working on next year. So there’s lots of stuff that’s happening. I’m just staying with it, you know. 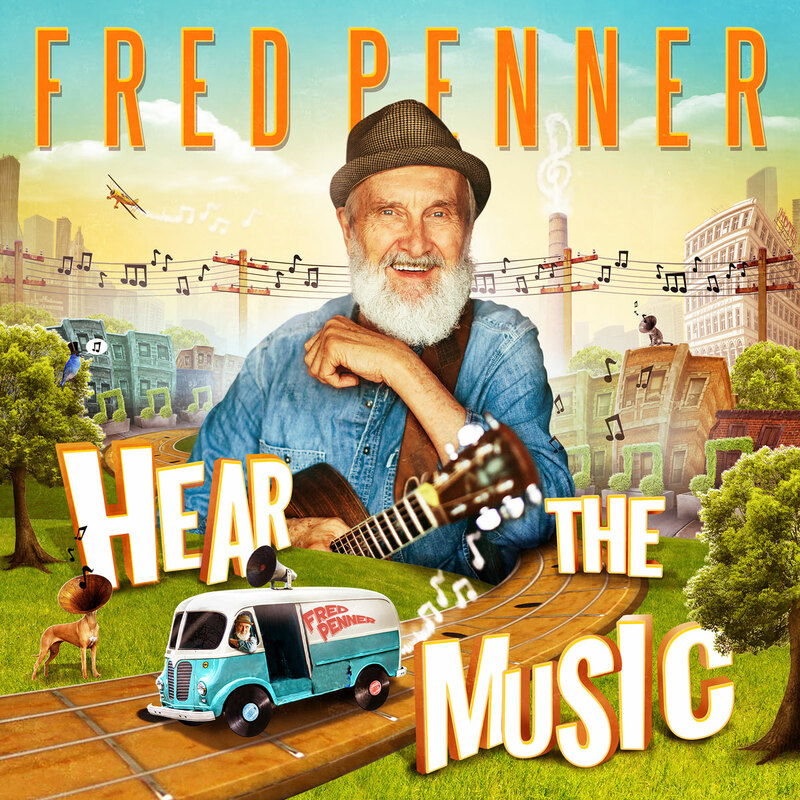 For more information about Fred Penner, please visit fredpenner.com. This entry was posted in MUSIC and tagged Afie Jurvanen, Basia Bulat, children, children's entertainer, Dan Wiebe, entertainer, Fred Penner, Fred Penner's Place, Hear the Music, Interview with Fred Penner, Juno Award, Ken Whiteley, Music, Ottawa Children's Festival, Peterborough Winter Folk Festival, Ron Sexsmith, Sandwiches, singer, Terra Lightfoot, The Cat Came Back, The Good Lovelies, Word Bird, You can do it if you try. Bookmark the permalink.